Totnes played down the slope and opened the scoring with a penalty kick from their Devon full back George Palk who had a fine game throughout. The game settled down and Argaum kicked up the slope effectively to put Totnes under pressure. A chance presented itself to wing Kyle Blake who dotted down the first try of the season which Jake Turfrey converted. Totnes then used the slope to their advantage and put together some good moves eventually resulting in an unconverted try. 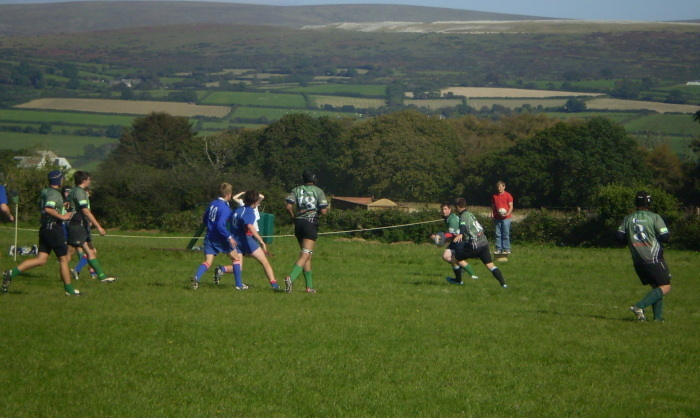 Argaum's defence held out strong to keep out further forays by the South Hams visitors. 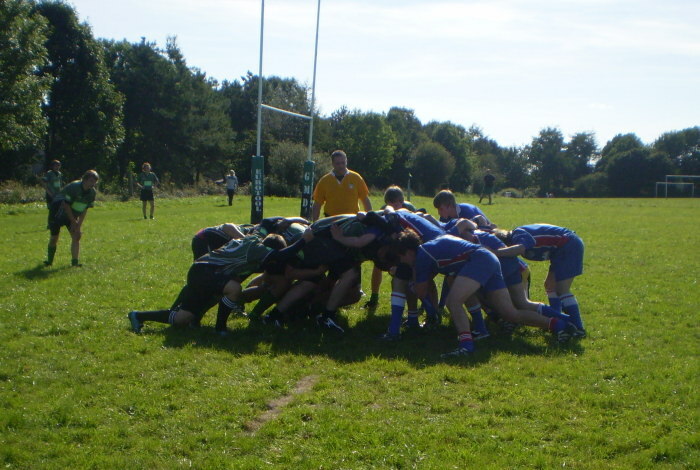 It was a typically robust colts match with big hits coming from both side however just before half-time one dangerous spear tackle led to a Totnes player being sent off and an Argaum player sin-binned. It was out of character with the rest of the match which was generally played in a very good spirit. With the extra man Argaum took control of the second period and came close on a number of occasions. 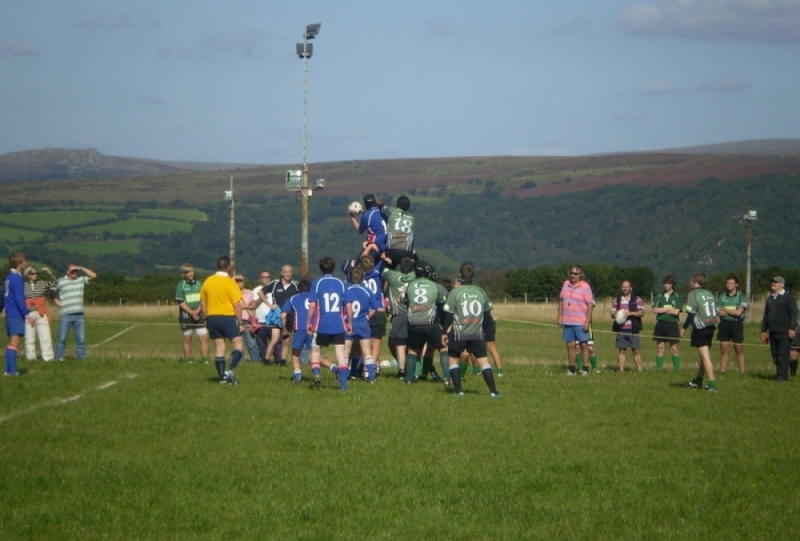 From a 5 metre scrum No. 8 Sam Russell picked up to give to Jared Williams on the loop to dive into the corner. Turfrey was unable to convert but he was successful later in the half with a 30 metre penalty which gave the hosts a 15-8 lead. Totnes never gave up and counter attacked well but Argaum's defence was rock solid and they ran out deserved winners.